Size 3 measurements are length 25cm, width 30cm, neck 47-50cm. 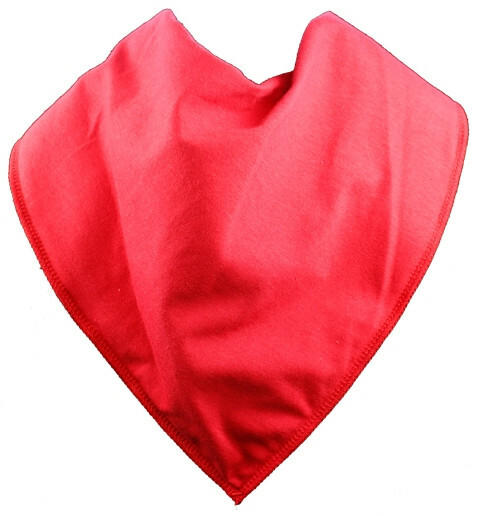 Our BibblePlus bandana bibs are a must for dribble and drool. They look funky and stylish while being very practical, keeping the wearer dry and comfortable.